Eventually, all businesses need an injection of cash. It is common to apply for business funding when the company is first launched. However, even in the cases of established business, the owners and stakeholders can find ways to benefit from the additional working capital, helping the business to grow even more. The problem is that it is not always the easiest endeavor to secure that needed business funding. Part of the reason is that lenders are not always as eager to hand over large amounts of cash. Also, in some areas, subject matter experts (SME) are finding it more than difficult to have their loan application approved. This often relates to the number of years in business and a proven track record, regardless of their level of knowledge in their specialization. Once it is decided that some money is going to help you turn your amazing idea into a successful business, it is time to get down into the details of the application process. 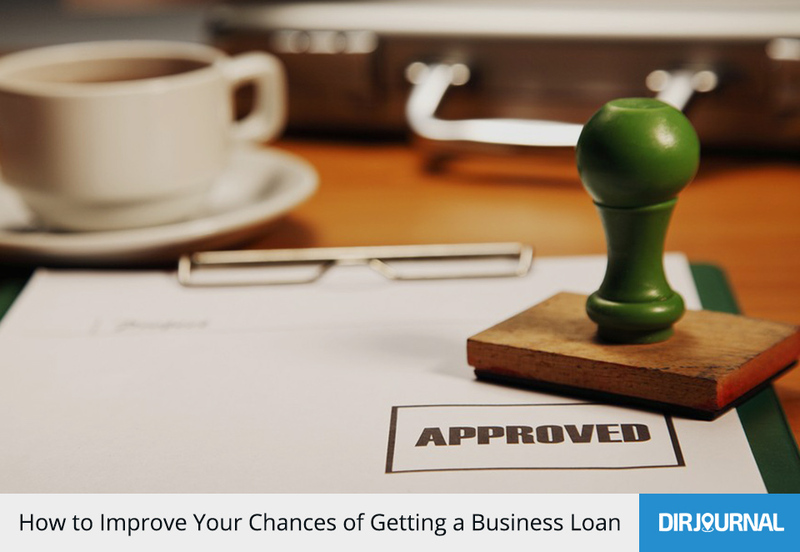 In other words, it is time for the process of applying for a business loan. Not all lenders are cut from the same cloth. Some are willing to provide finance to high-risk businesses and others keep it simple and specialize in dealing with startups and the like. Think about what type of business you run and from there, target the most appropriate lender. This will require a certain amount of research on your part, but it is very doable. Also, you could solicit members of your team to help you do the research. As an example, if you run an online betting website, a mainstream lender will not approve your loan application, irrespective of how watertight your application is. To them, your business is high-risk and that’s usually the end of the conversation. However, if you approach a specialist lender, they will be far more sympathetic and you stand a much better chance of being approved for a loan. Do not despair if your business doesn’t fit a traditional mold. There are lenders to fit every niche. The key to success approaching the right lender. Diligence in your research process, including talking to others who have traveled a similar path (and are trusted) can help you find the success you are seeking. Before you make any sort of loan application, check your credit report. If there are any mistakes in there, or you have bad credit, it will affect any loan application you make. Your personal credit record has a bearing on your business credit record. It costs nothing to check your credit history, so save yourself a lot of pain and do it before you fill out a loan application form. If you are running into troubles with your credit history, such as incorrect information, there are agencies available to help you, for a fee. This may be one way to cover this step and reclaim you reputable credit rating. Lenders will want to know how you intend to use the money. In order to address these types of concerns, you will need to create a detailed business plan. This plan needs to outline exactly how you plan to spend the money. As an example, if you want to purchase new inventory or invest in specialist equipment, tell the lender how this will benefit the business, all within that detailed business plan. The more detail you can provide, the better your chances of obtaining funding. Writing down a couple of vague sentences is not going to be very persuasive. However, employing someone who specializes in business plan preparation may be a good idea. If you are a fan of Dragon’s Den, where aspiring entrepreneurs pitch ideas in the hope of persuading seasoned investors to throw money at them, you will know how excruciating it is when the person in the spotlight is asked to back-up their claims and they don’t have the figures at hand. Make sure this person is not you. The lender will expect to see facts, figures, detailed cash flow forecasts, and any other relevant financial information. The more organized you are, the better. Pull together as much information as you can and organize it in an easy-to-follow format. This shows you are professional and that you know what you are doing. Showing up to a meeting with the bank/funding manager with nothing but a couple of pieces of paper containing scribbled sums is not going to impress him or her very much. This increases your odds of leaving empty-handed. Take a look at your loan application from the other side of the table. Put yourself in the lender’s shoes and think about whether you would lend money to you. If the answer is “no,” then you have a lot of work to do on your process. However, just because you have discovered that you are not quite there with your business loan application does not mean that the game is over and simply means that maybe this is a good time to bring in a coach, mentor, or strategist to help you package the application in a way that it is a sure winner and accomplishes the goal of funding for your business. What have we learned? We learned that it is truly possible to obtain a loan for your business. However, it doesn’t come at the snap of the fingers. It takes a few well-planned and well-strategized steps. But, you are not alone and it is possible. Many have traveled this path before you and succeeded, so isn’t it your turn? Go out and make that difference with your business!